When Jesus called people to change their lives, it didn't always happen. We have a free will to accept what God has spoken to us or to reject it. 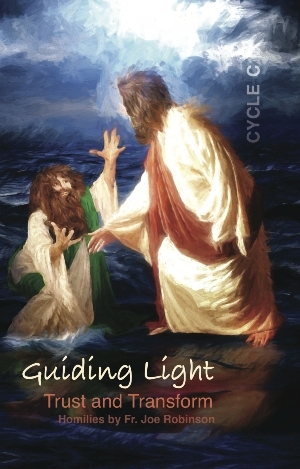 Every other time Jesus told something to change, however, it always happened, whether he was changing a blind person into a person with sight, or a lame person into one who was ambulatory, or whether it was a storm on the sea that he told to calm down. Why do many people then not believe in the Eucharist? Because he said at the Last Supper as he handed the apostles bread: "this is my body," and likewise with the cup of wine: "this is my blood." We can believe that the bread and wine were truly changed when he said those sacred words. We just can't see it. I might add, we can't always believe what we see, but we can always believe what Jesus said.